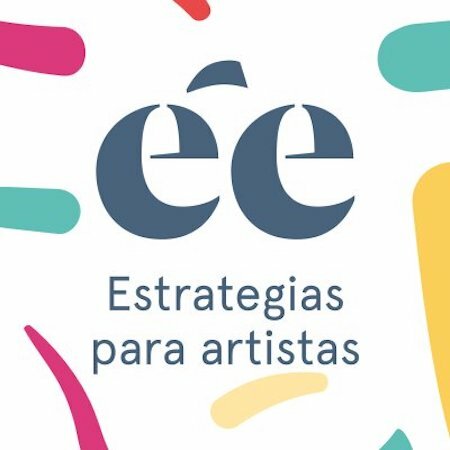 ée Estrategias Para Artistas provide advisory, strategies and negotiation for artists, because making a living from your art and creativity is possible. After nearly 20 years as senior private banker and senior personal banking adviser, something totally unexpected encouraged Mari Carmen to change the course of her career. What started as a real shock ended up being a beautiful chance to rewrite her life. 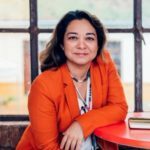 She now does her bit for art combining her great passion with the advice and transmission of those tools and knowledge acquired during her banking and business career to creatives and artists of all disciplines. So that they can live from their art in a profitable way more and more, and we can properly understand and value all the hard work that lies behind artistic careers. So that those anonymous artists around us stop being anonymous, and we can all enjoy what they do best, their ART.